Bigg Boss Contestants In A Multi-Starrer? 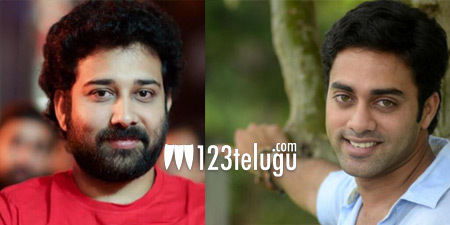 Siva Balaji and Navdeep could soon team up for a multi-starrer, if all goes well according to the latest reports in film industry. The two had recently taken part in Bigg Boss Telugu, which was hosted by NTR Jr. While Navdeep received a huge fan following during his stint on the show, Siva Balaji was crowned as the winner of the first season. Apparently, a big production house has approached the two actors and the film is going to be directed by a newcomer. Both the actors are said to have read the script and given their nod; however, an official announcement is yet to be made. Meanwhile, Siva Balaji’s Snehamera Jeevitham is gearing up for release, and on the other hand, Navdeep will soon be seen in a web-series Mana Muggiri Love Story.